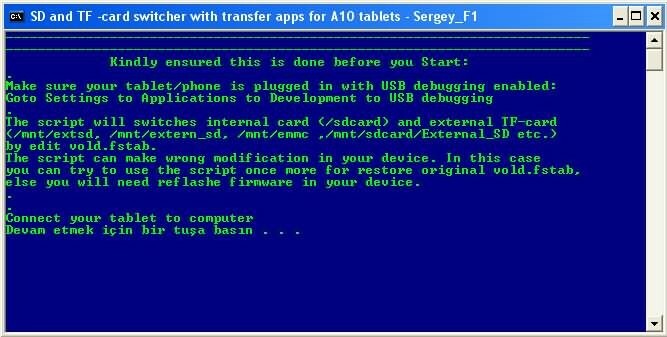 3) Connect your tablet with pc in usb debugging mode(Don’t select usb storage mode). Hooray! 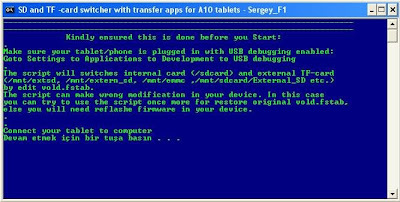 You Are done, now you are free to install any number of games and apps in your Memory Card. 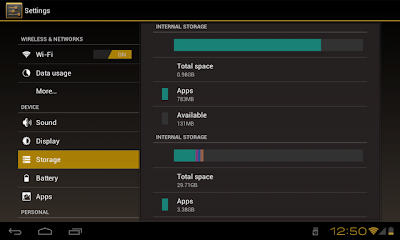 i have a 16gb tablet. its memory seems to be devided into internal memory of 1gb and external of 12gb called usb storage! 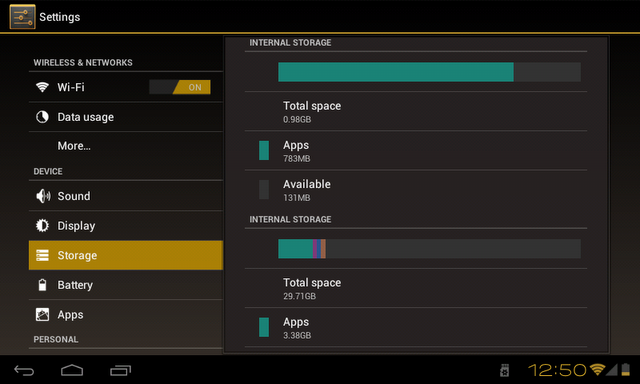 apps are filling the internal sow quick and i start getting insufficient storage msg although my usb 12gb is free!! the tablet also seems to get slower becouse of this! it seems like m using my ram to download apps! what can i do?